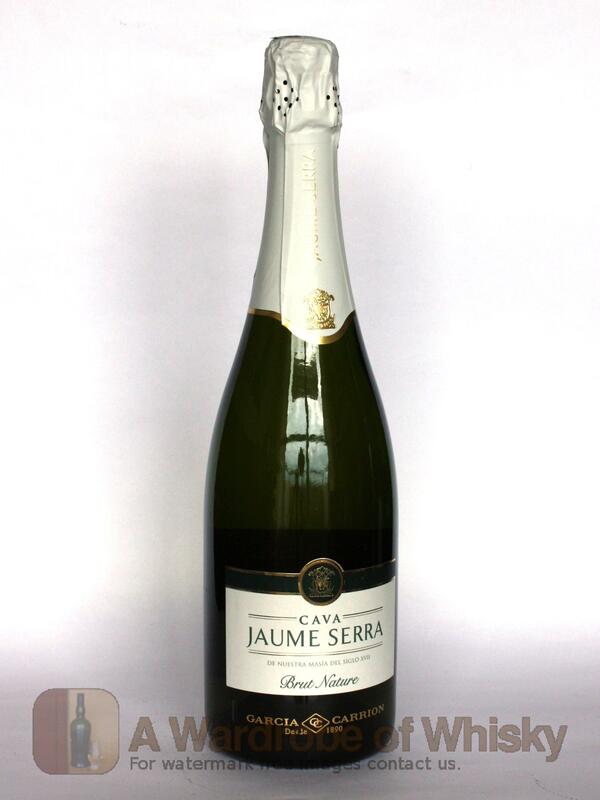 This Brut Nature Cava Jaume Serra is a pale yellow with shades of green, crystal clear and integrated with fine bubbles that emerges slowly forming a crown. 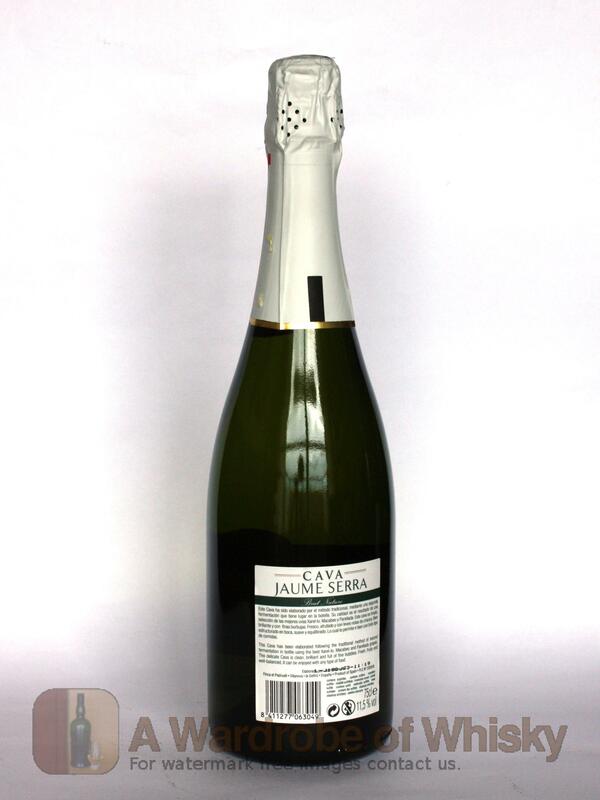 The nose is aromatic with good intensity, fresh and fruity but with notes of aging. Well structured, smooth and balanced. Finish sensations are clean.